Next month, I’ll be attending the Annual Meeting of the Association of Independent Libraries to talk about my project at Innerpeffray (described in the post below), and the benefits of academic partnerships for Independent Libraries. The meeting will be held at Bromley House Library in Nottingham from 10-12 June. Papers will explore the theme Sustainability and Relevance: The Independent Library in 2016. ‘Independent’ in this context can be defined by the institution itself, but as a general rule they are not funded by nor form any part of any broader institution. 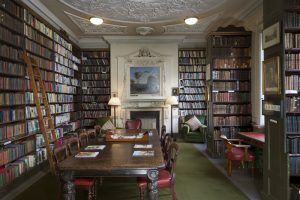 While unique and distinctive library collections can be found in a variety of settings (such as public libraries, universities, schools, museums, and professional organisations), Independent Libraries house many such collections due to the circumstances under which many were created. Some began as subscription libraries which sprung up in the late 18th and early 19th centuries, prior to the Public Library Act of 1850, such as the London Library and the Portico Library. 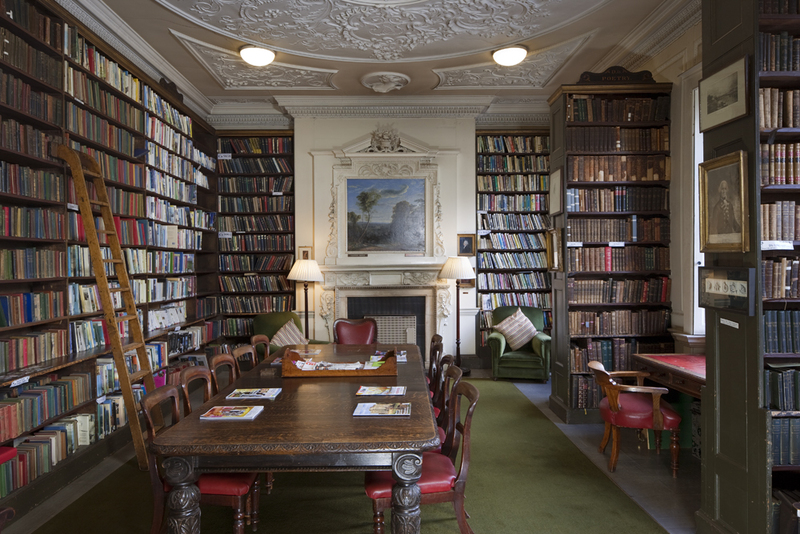 The association also includes early public libraries, like Innerpeffray and Chetham’s, as well as parish libraries and all sorts of other foundations – from the Working Class Library founded in the 50s to the residential Gladstone’s library. Members of the association spread right across the country, and the AIL website hosts a full directory of members well worth investigation. Each library as a unique story behind its foundation, and collections which reflect their individual histories. This is what makes them so exciting to researchers. But independence can be a curse as well as a charm. Funding, staff levels and the need raise awareness and build visitor numbers are always key priorities. The meeting tackles these issues, with papers exploring charitable donation, the use of volunteers and outreach. My own paper will look at how my project benefits Innerpeffray as an independent institution, and how academic partnerships more generally could benefit other independent libraries. 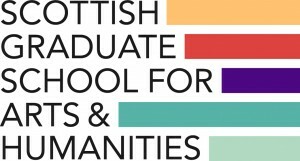 I’m excited to have the opportunity to think and talk about what I can (and do) do for Innerpeffray as part of the SGSAH Applied Research Collaborative Studentship with the Universities of Stirling and Dundee, and hope to give other independent institutions the drive to pursue similar, and to consider an academic outreach on a par with other forms. 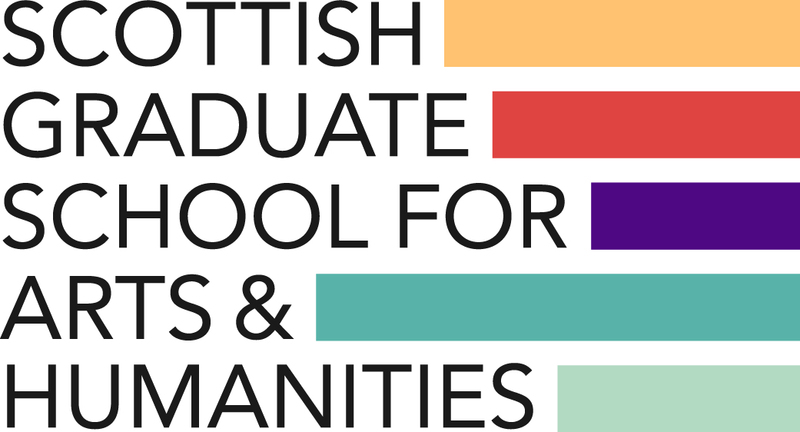 Along with fellow Stirling PhD Student Erin Farley, who is working on her own collaborative project with Dundee central Library, I hope also to arrange an event in the future to promote opportunities with such partners to both students and academics. I can’t wait to meet delegates representing all sorts of independent libraries in the UK. I am particularly looking forward to a talk by Kirsten Loach comparing the current state of UK Independent Libraries to those in the US, since in the coming year I may also be looking across the Atlantic for institutions comparable to Innerpeffray. I’ll report back from the conference in the coming months.